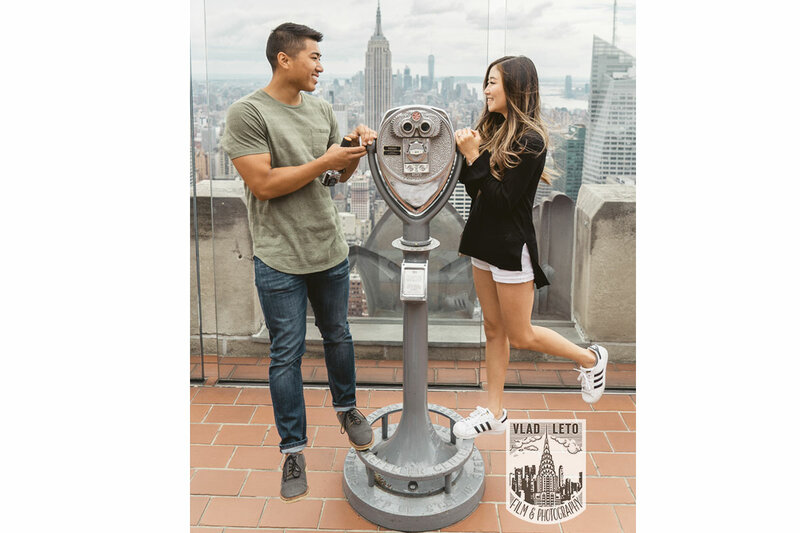 Main › Archive "The Storybook"
August 12, 2017 - No Comments! 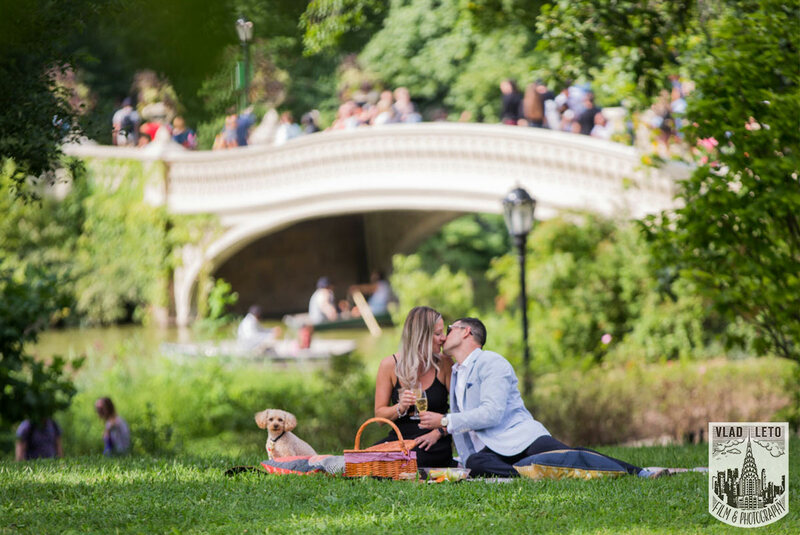 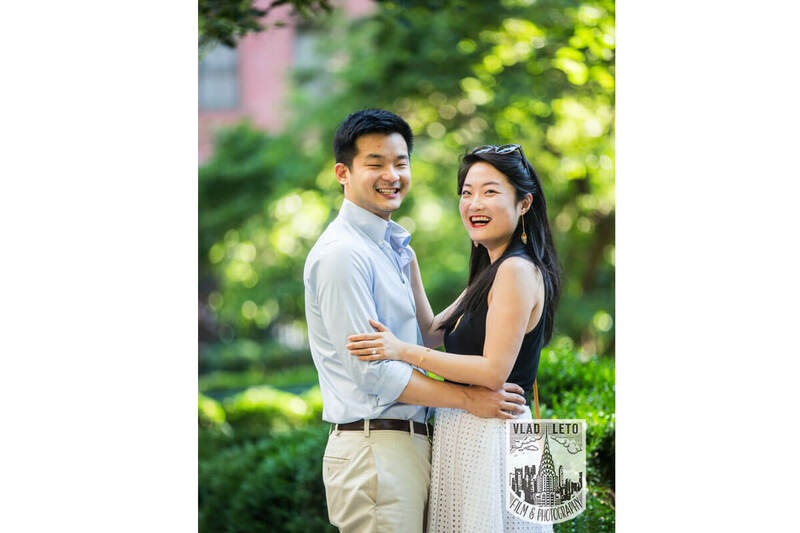 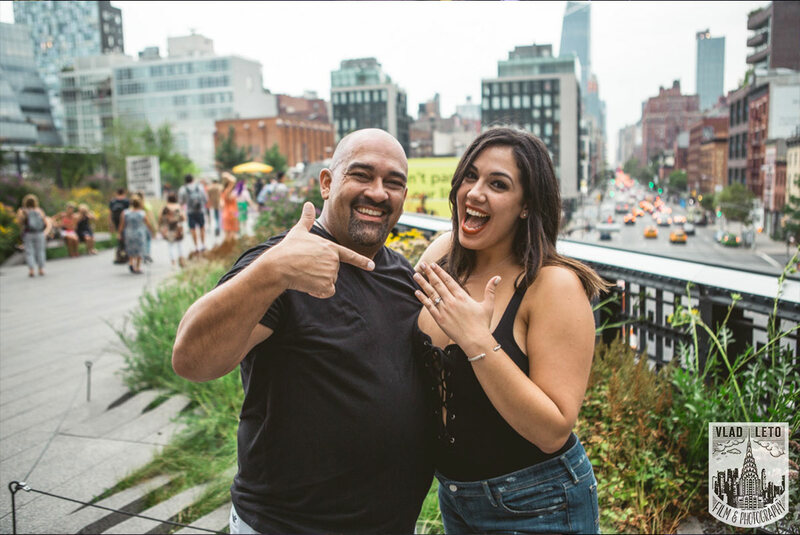 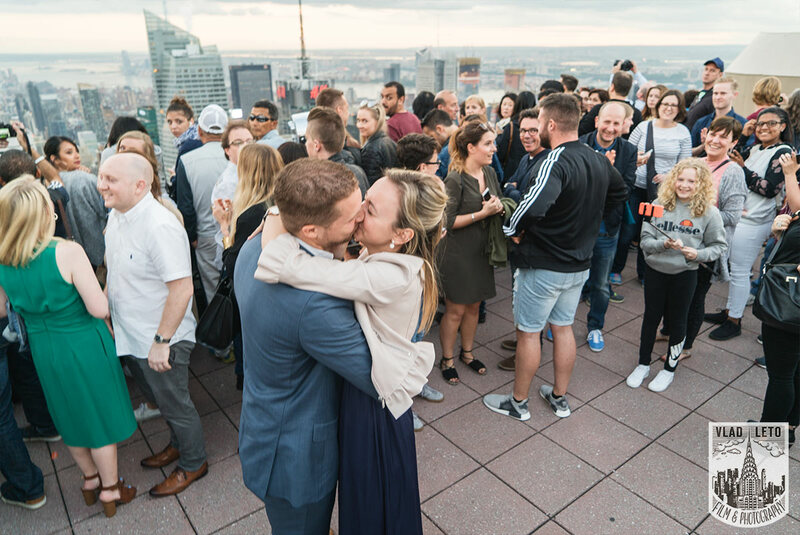 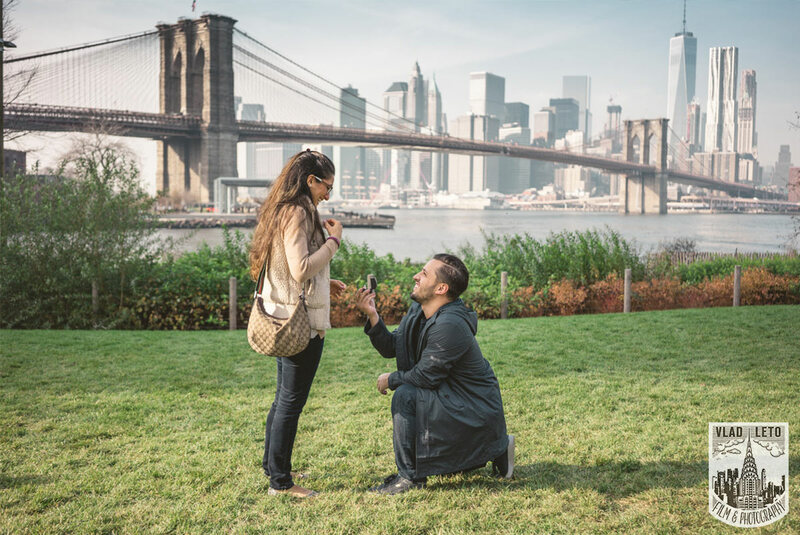 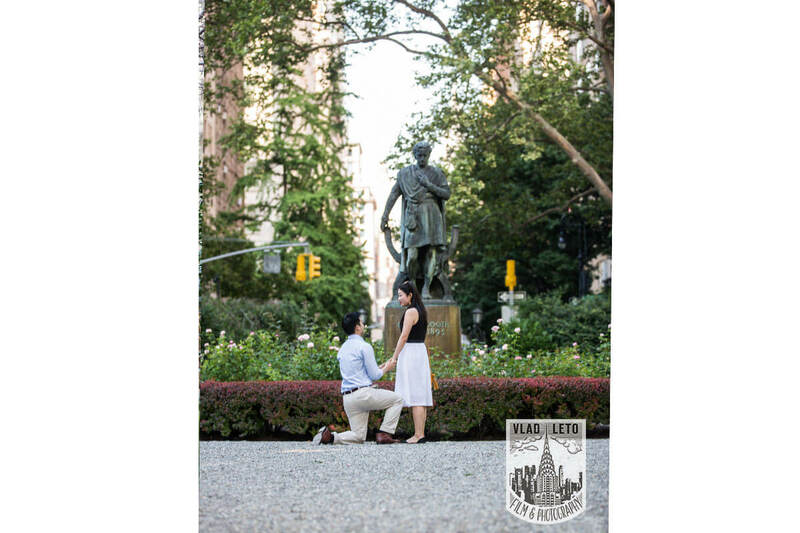 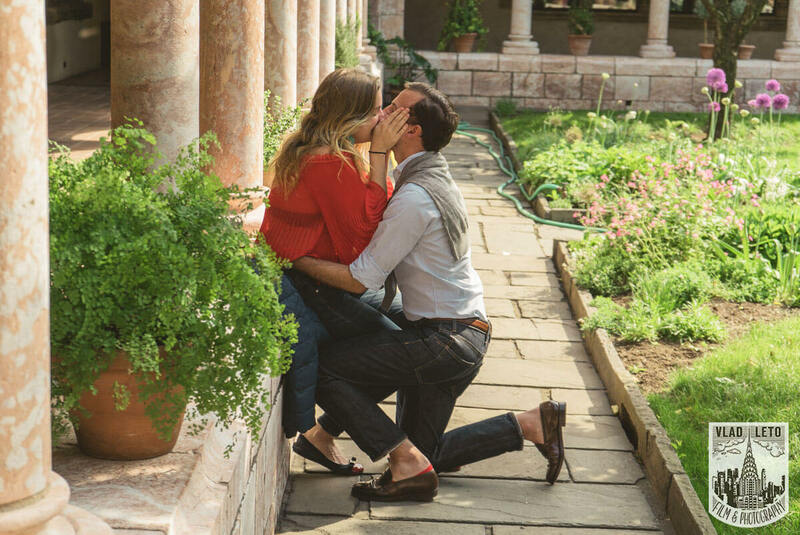 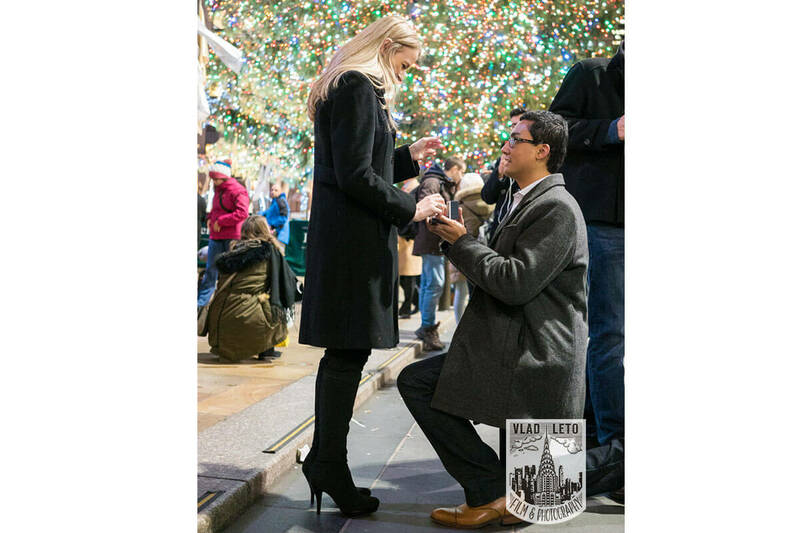 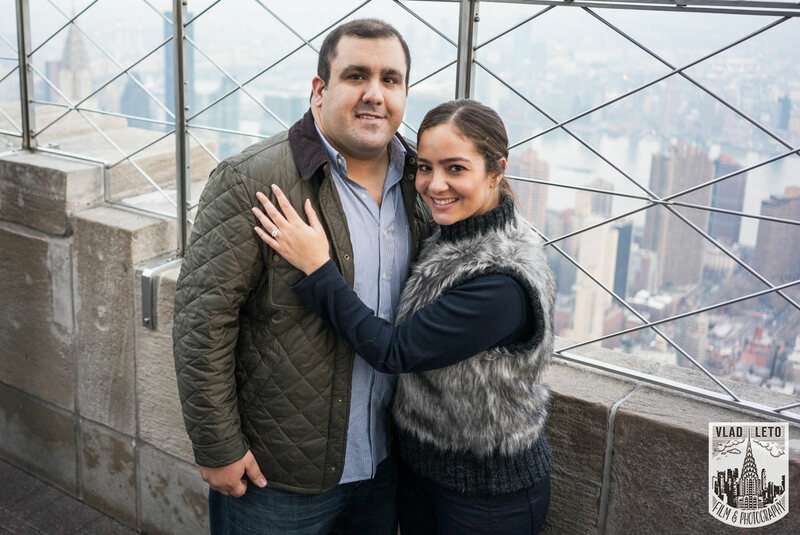 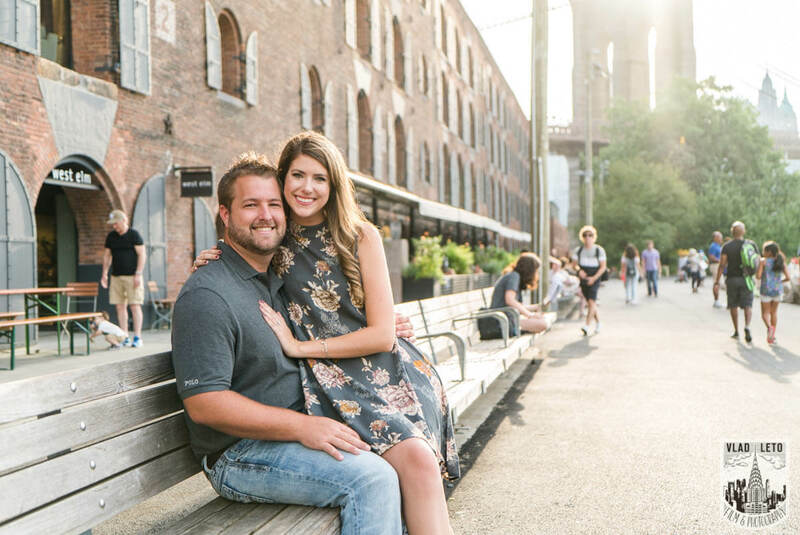 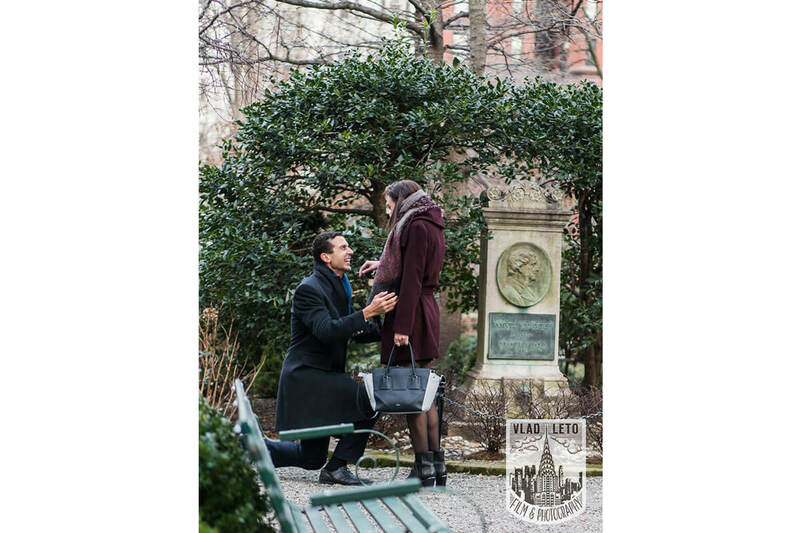 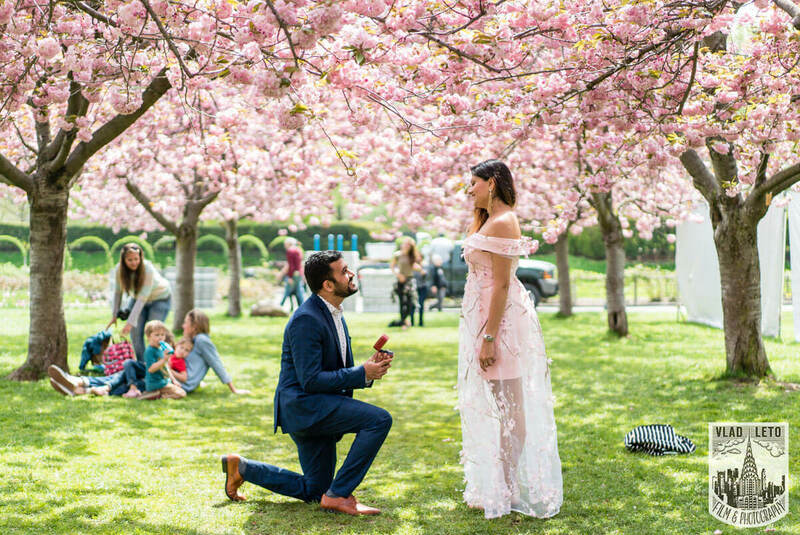 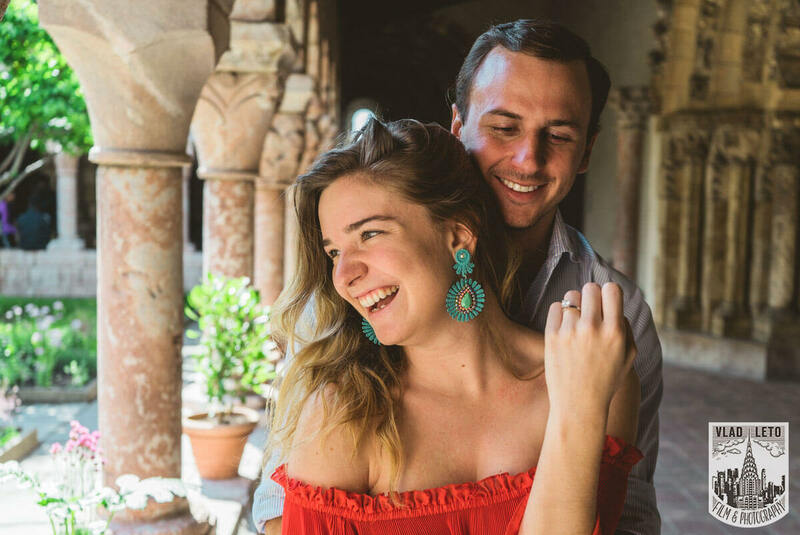 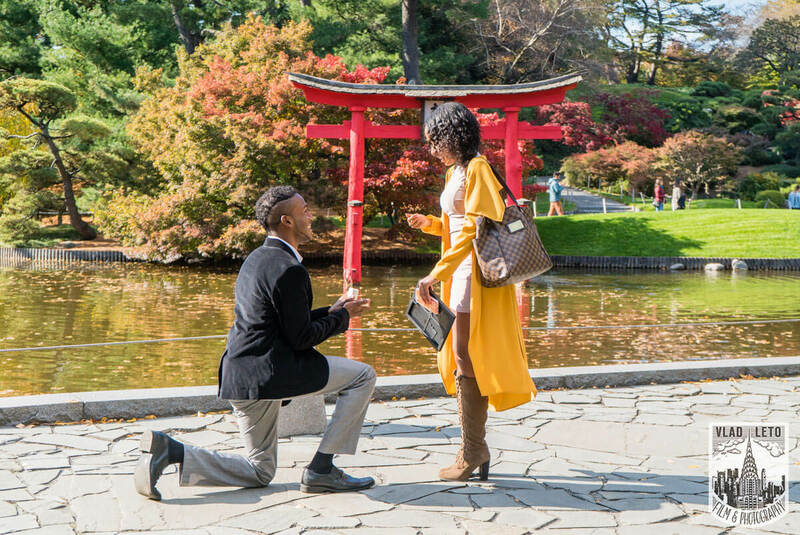 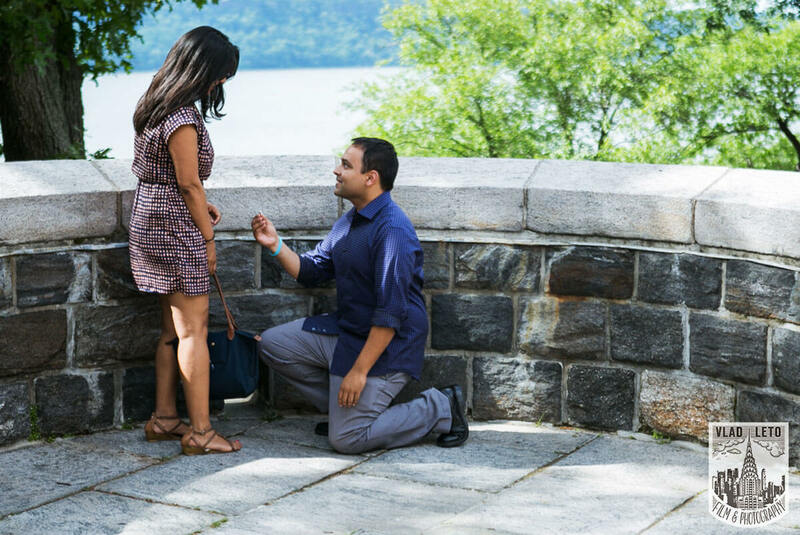 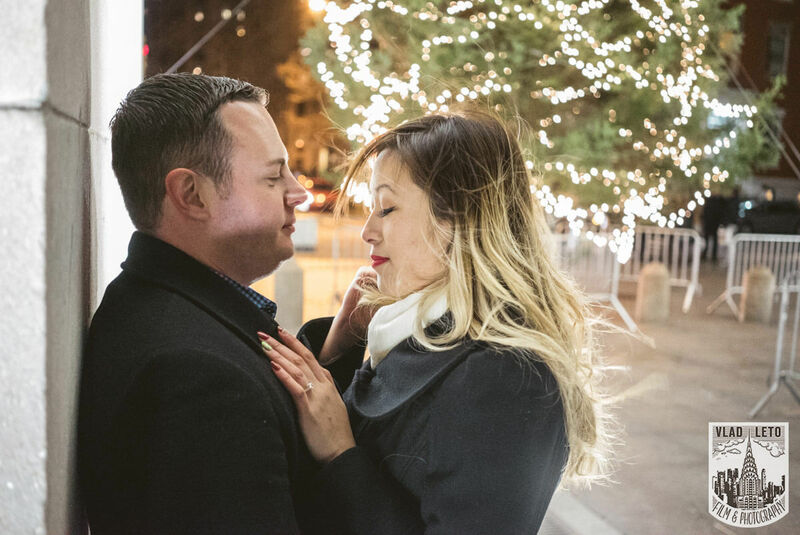 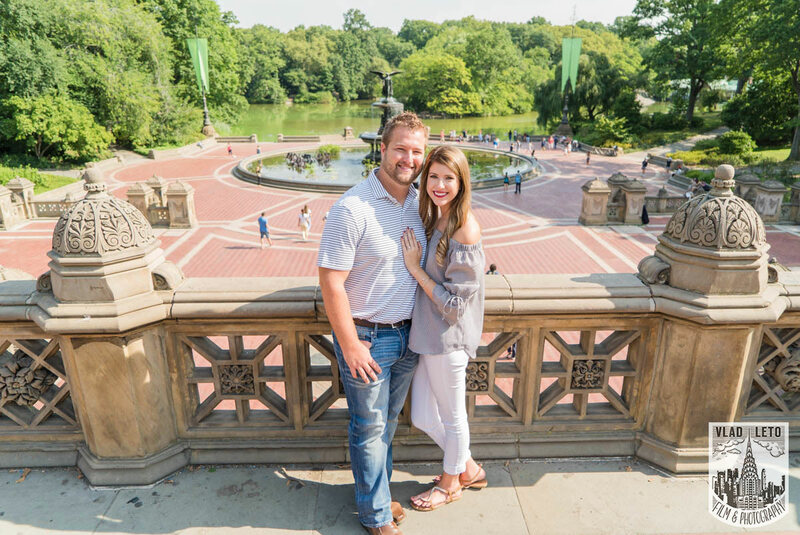 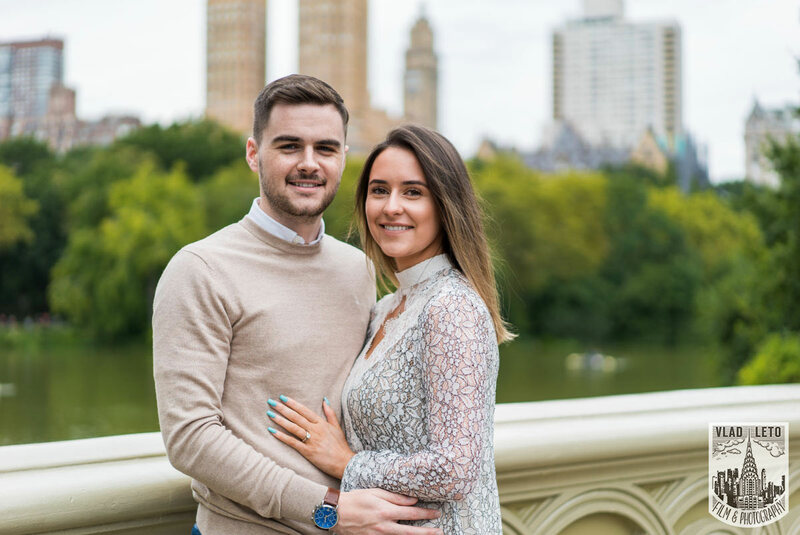 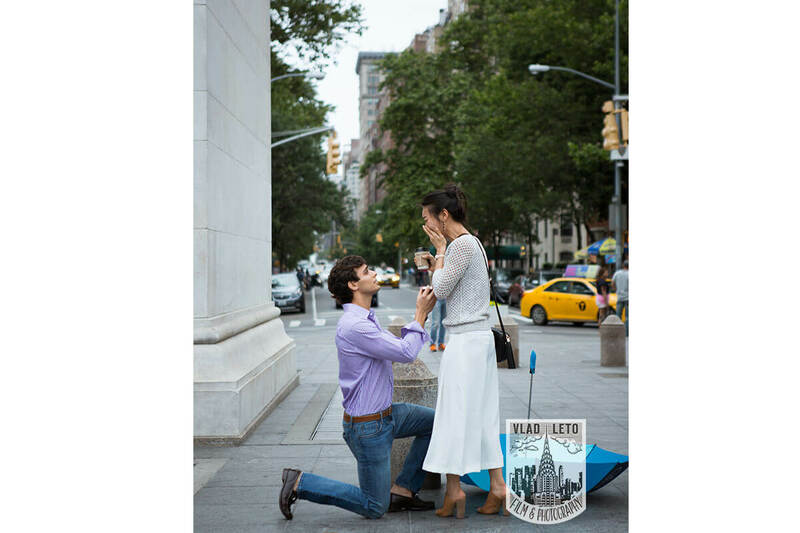 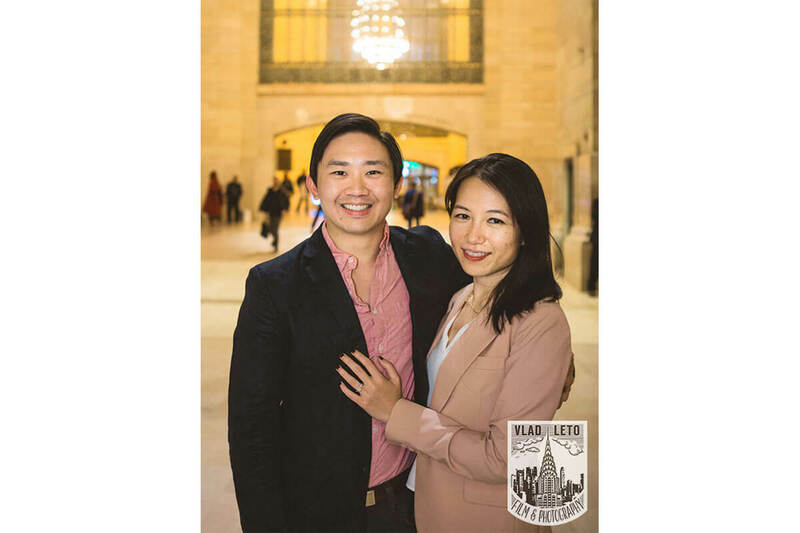 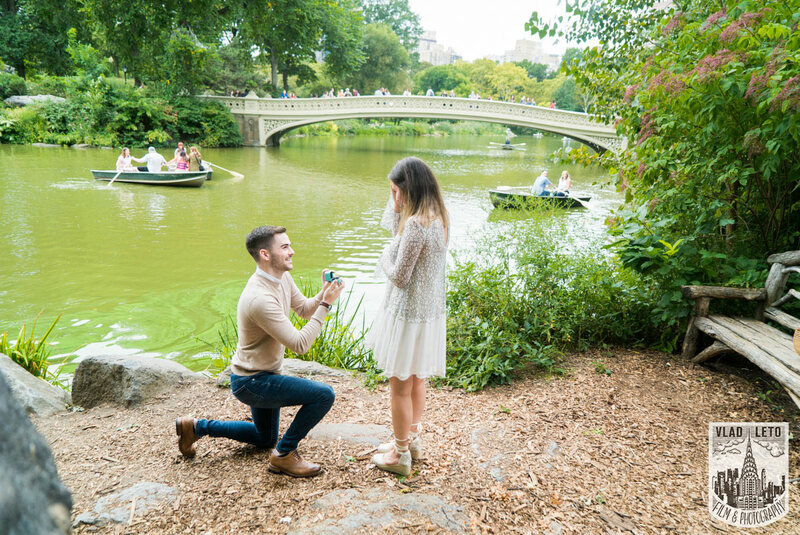 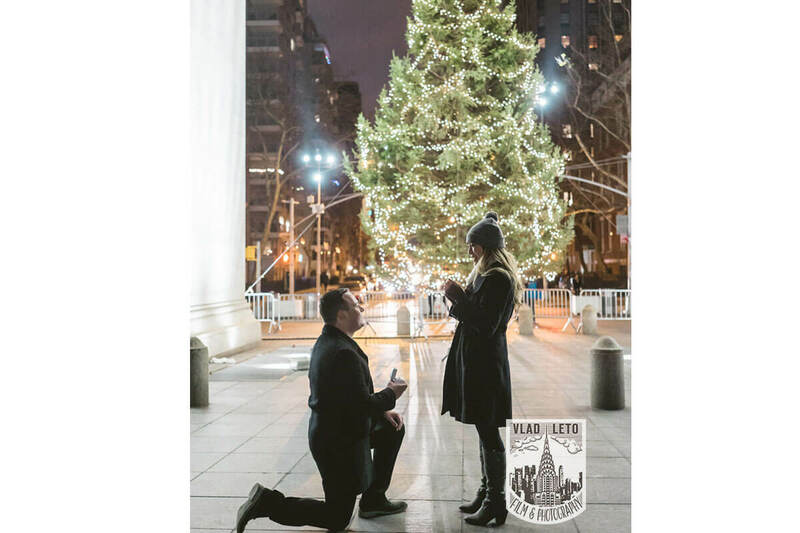 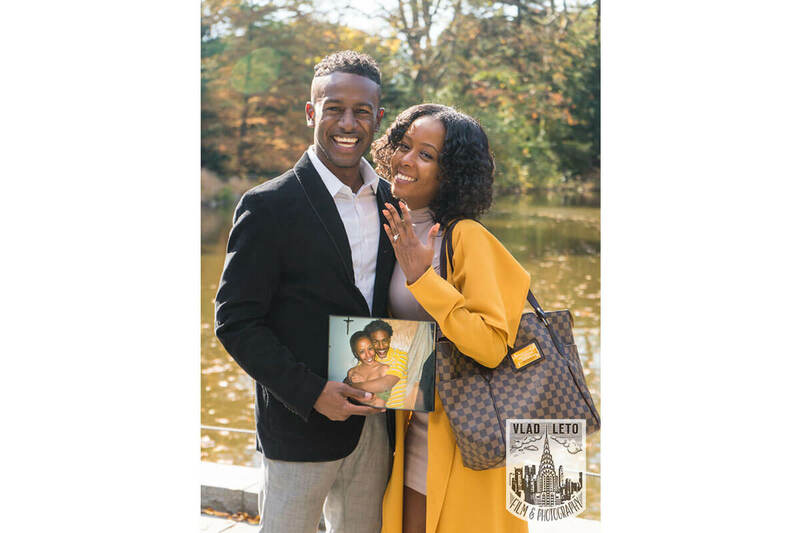 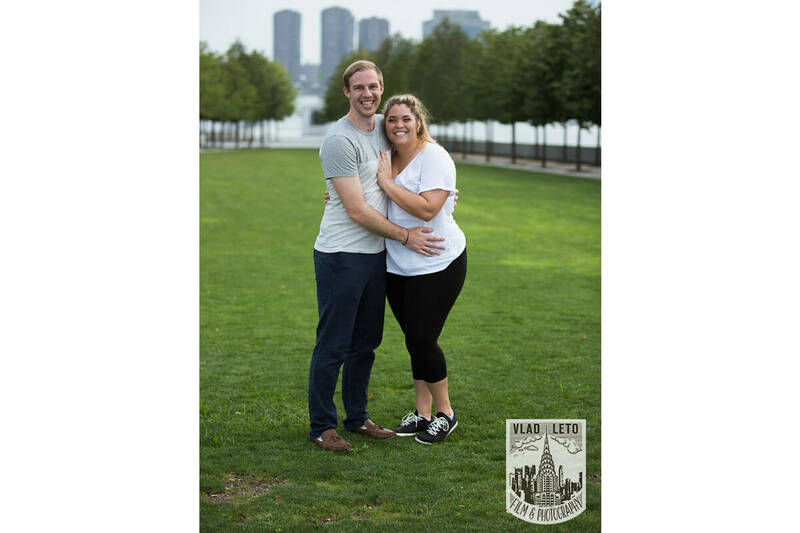 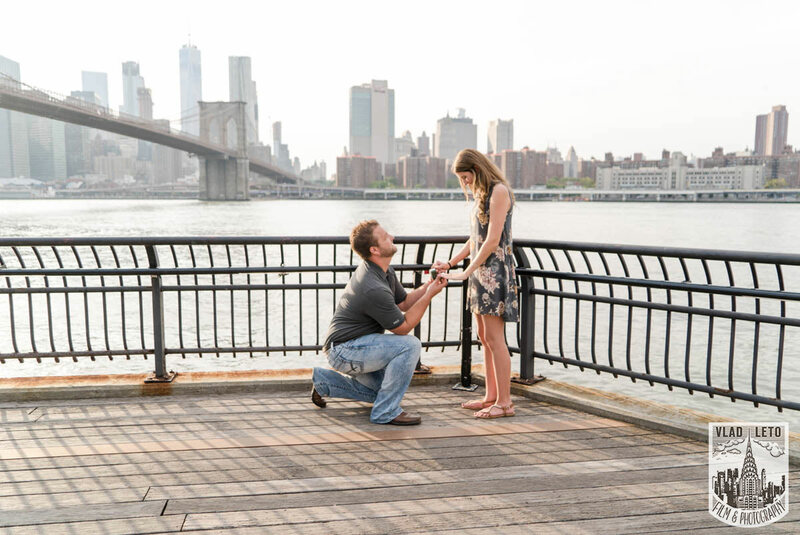 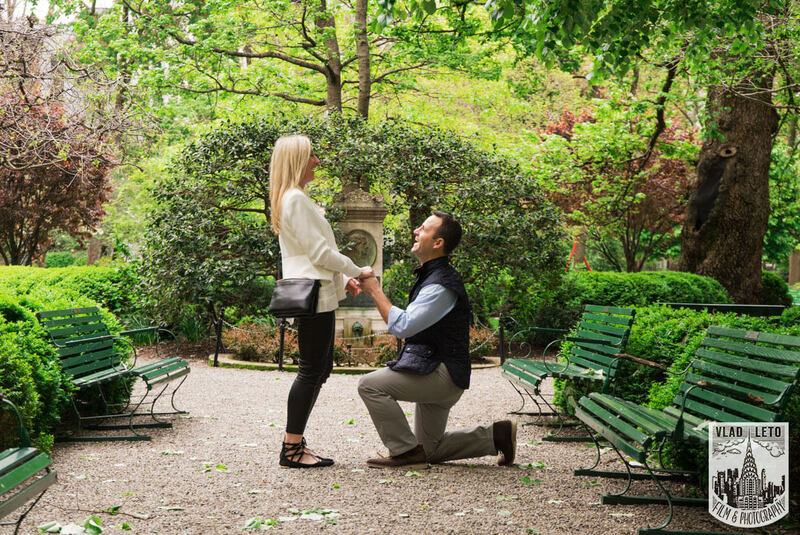 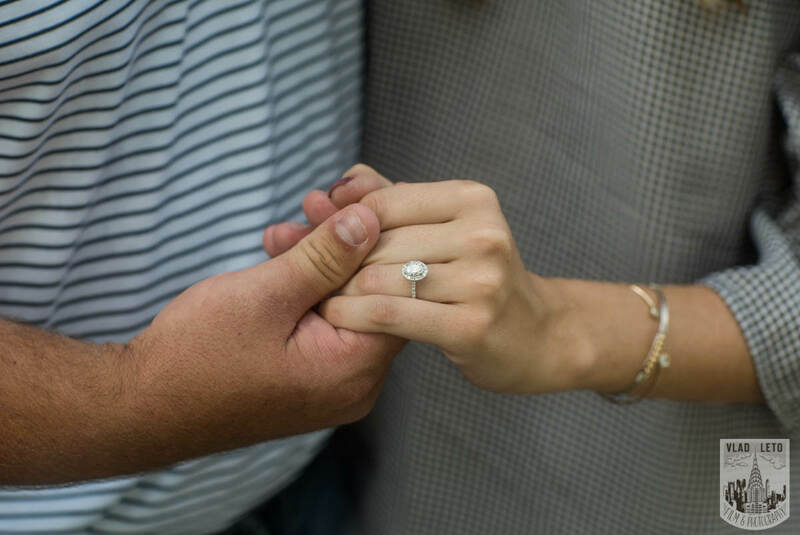 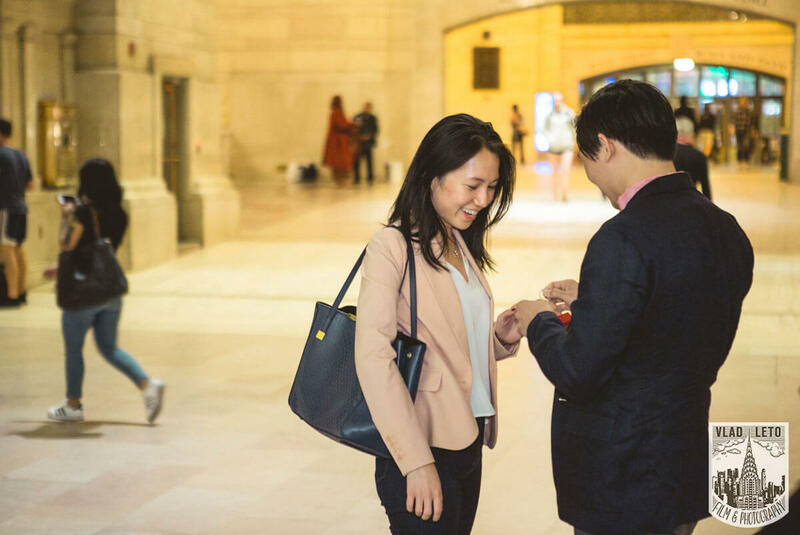 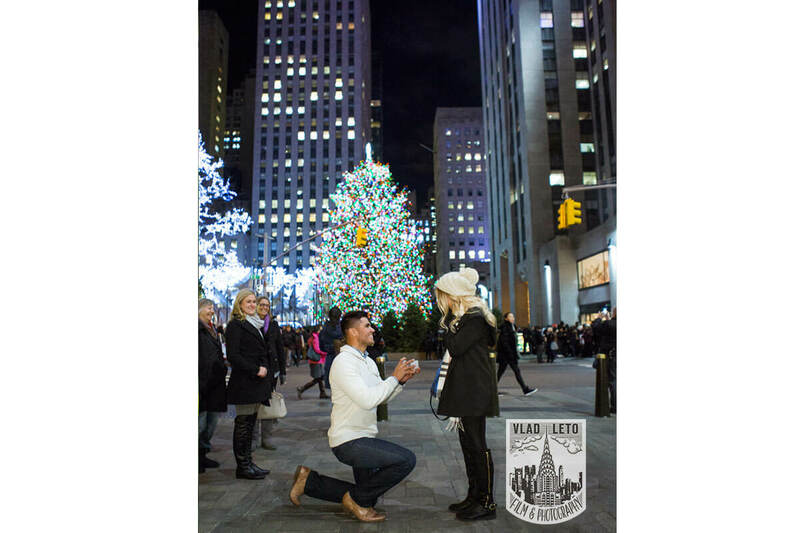 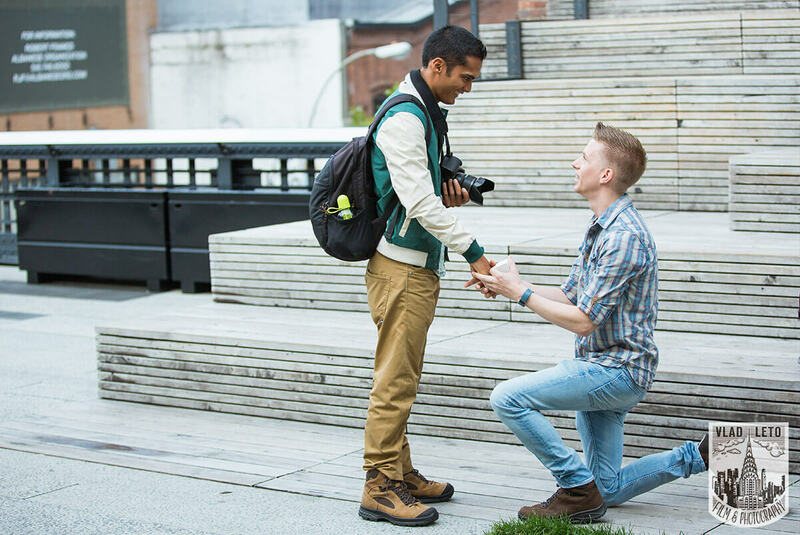 Brooklyn Bridge proposal and Engagement shooting in Central Park. 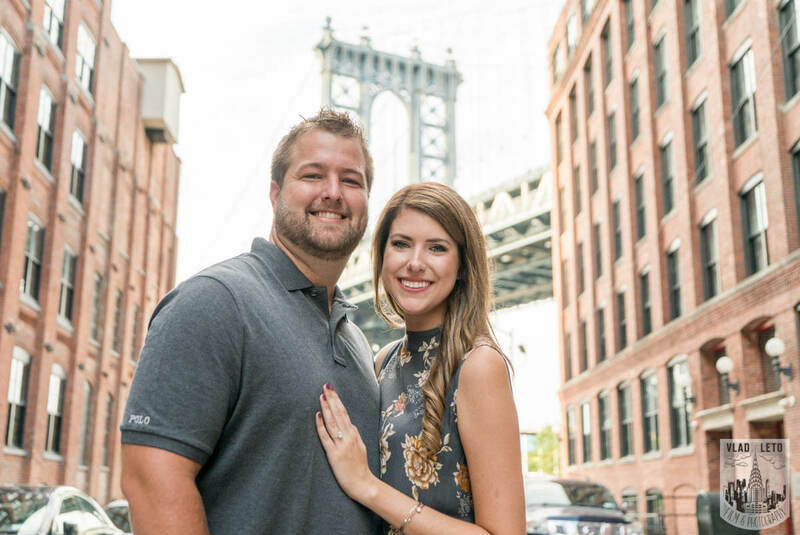 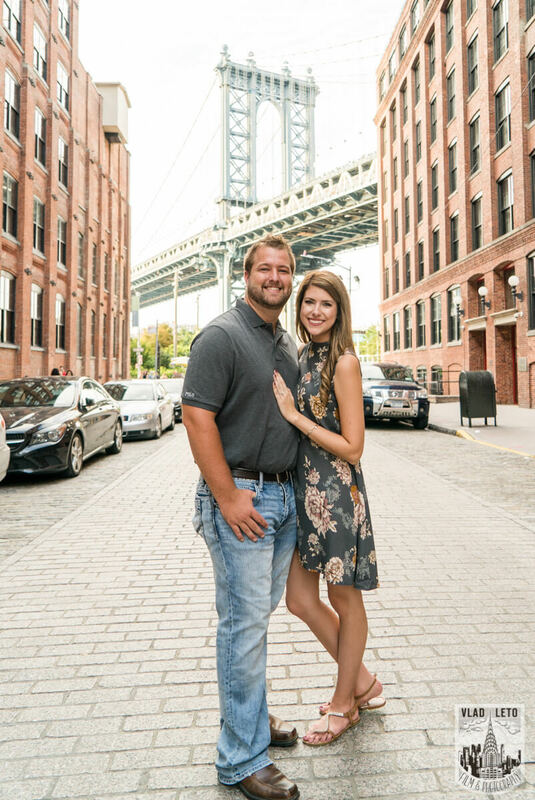 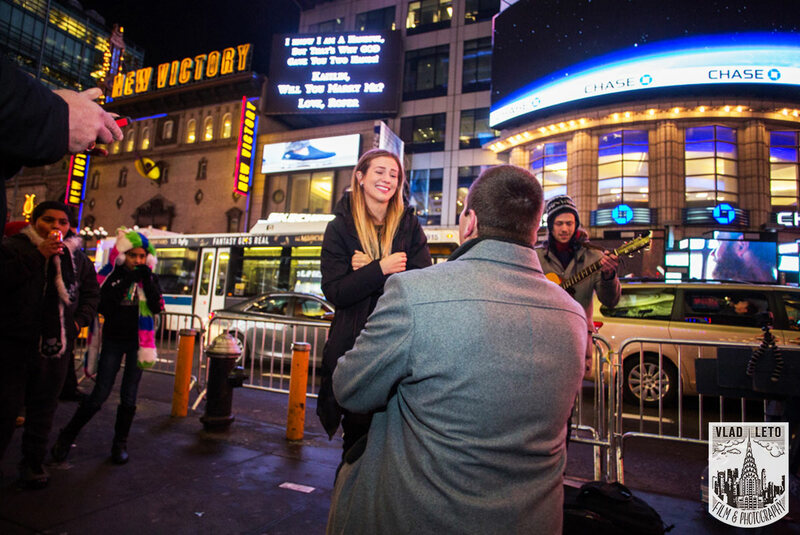 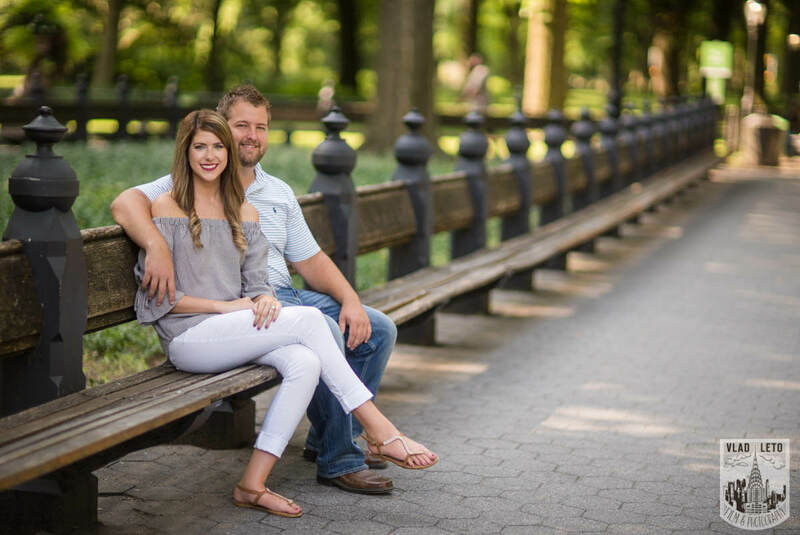 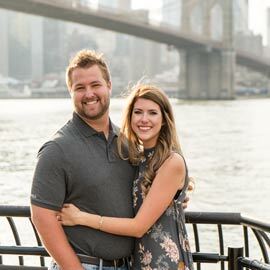 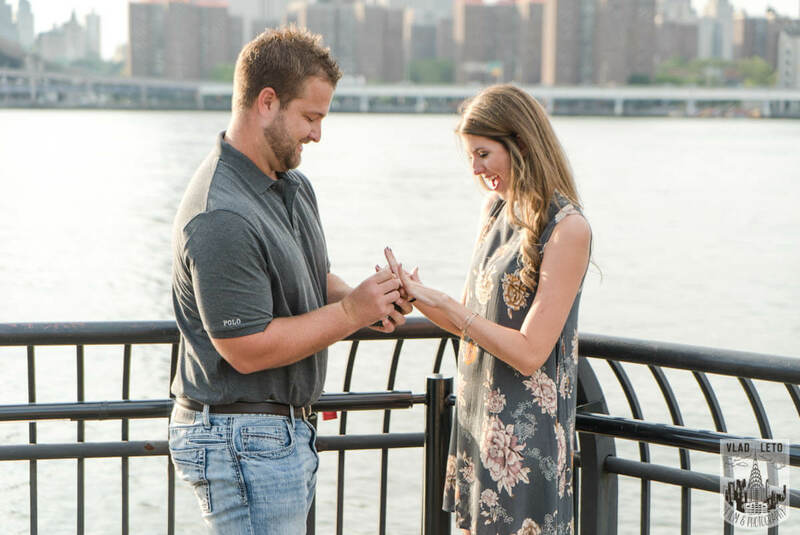 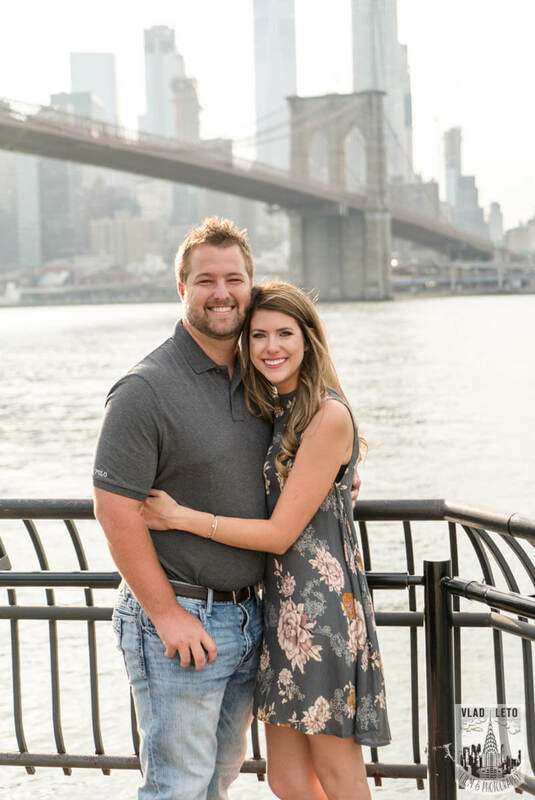 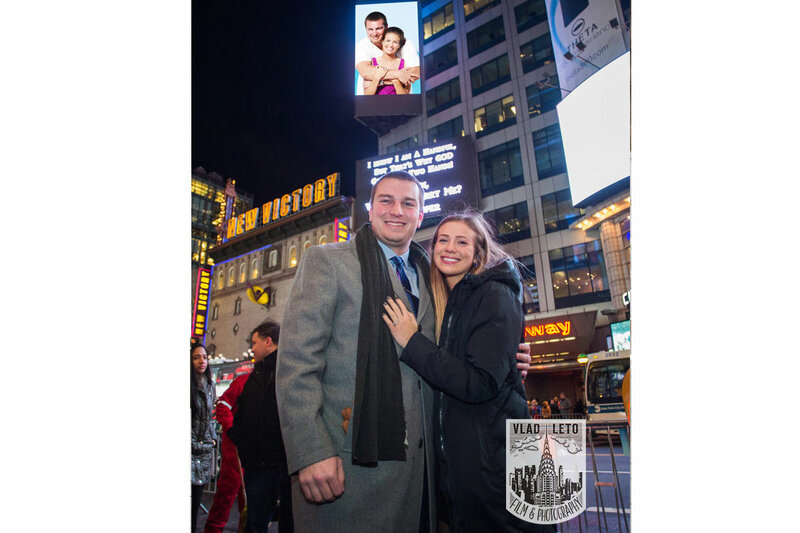 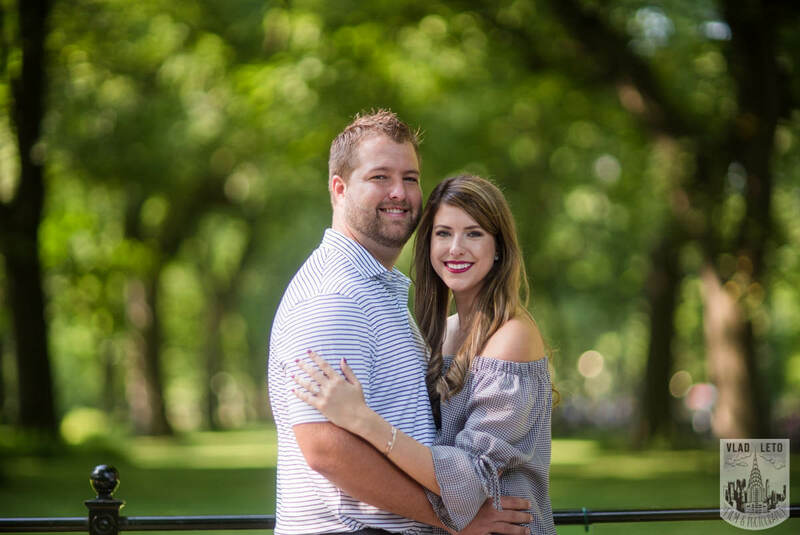 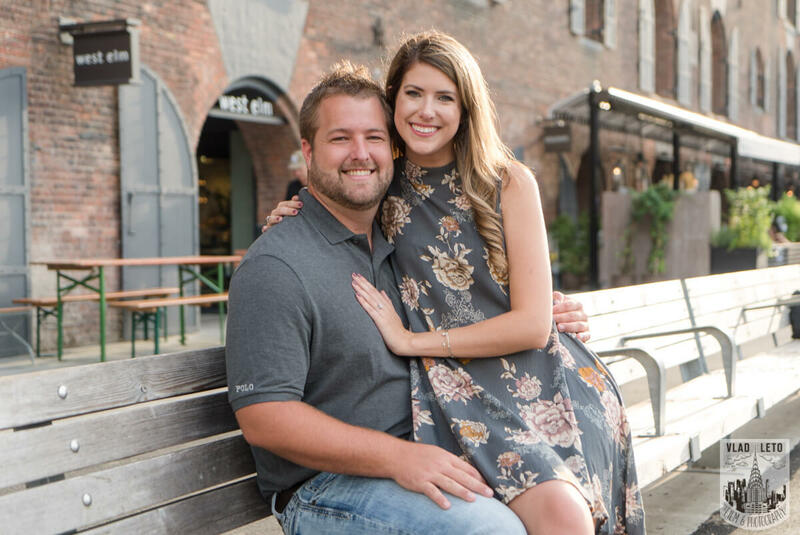 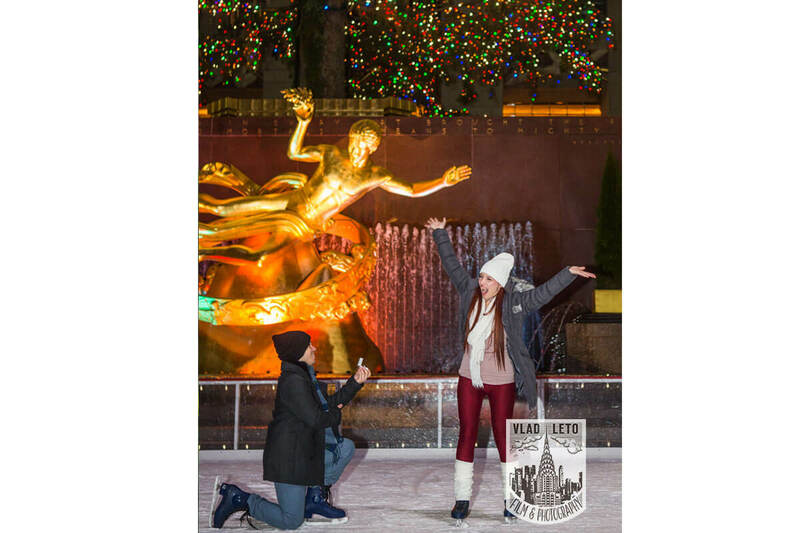 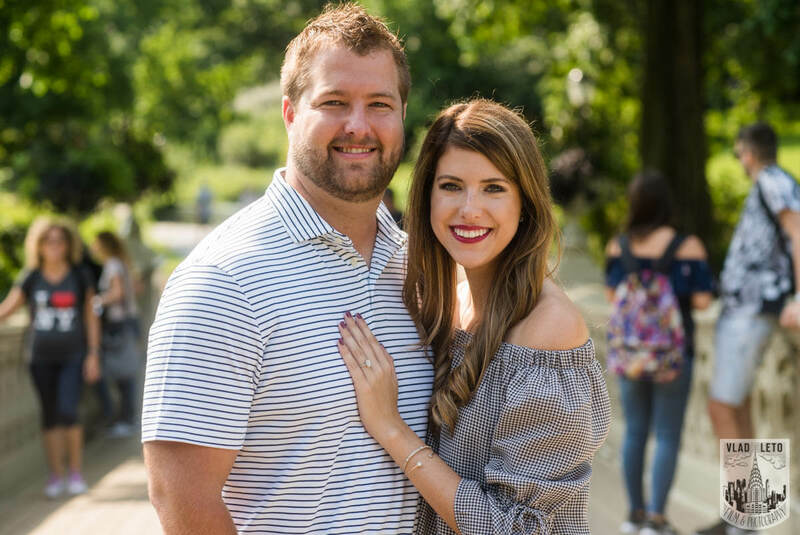 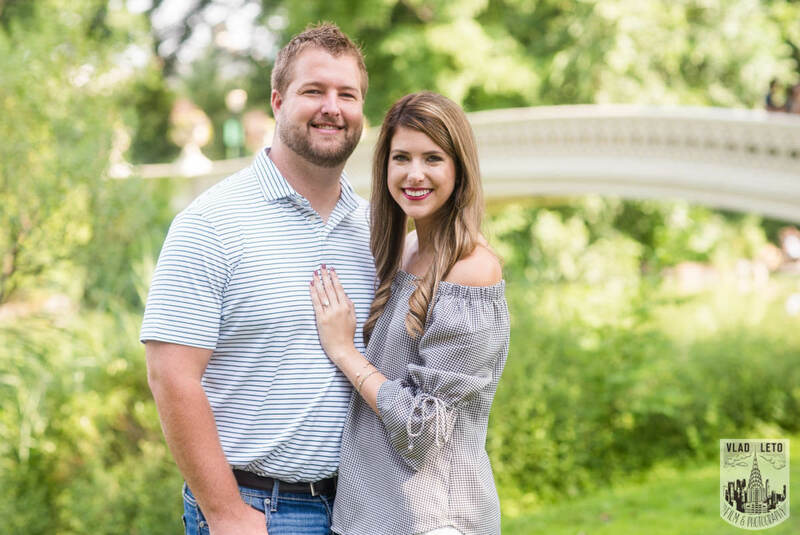 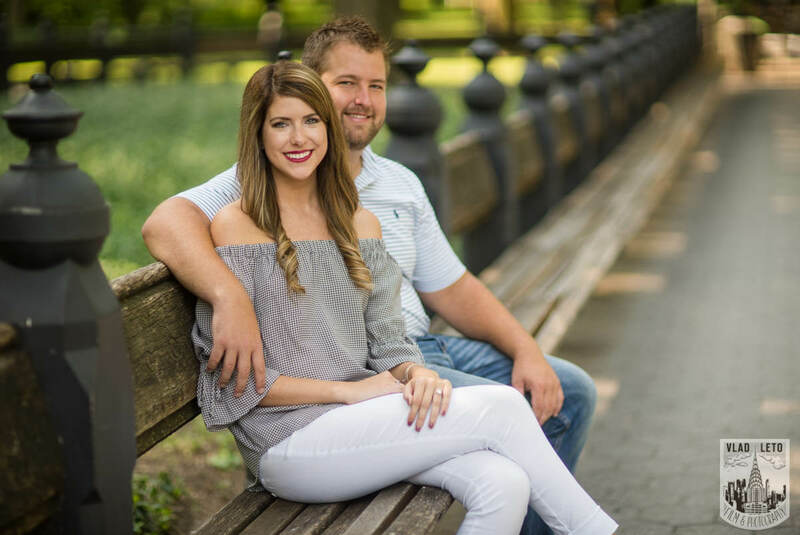 Johnallan and Kelsea came to NYC from South Arkansas. 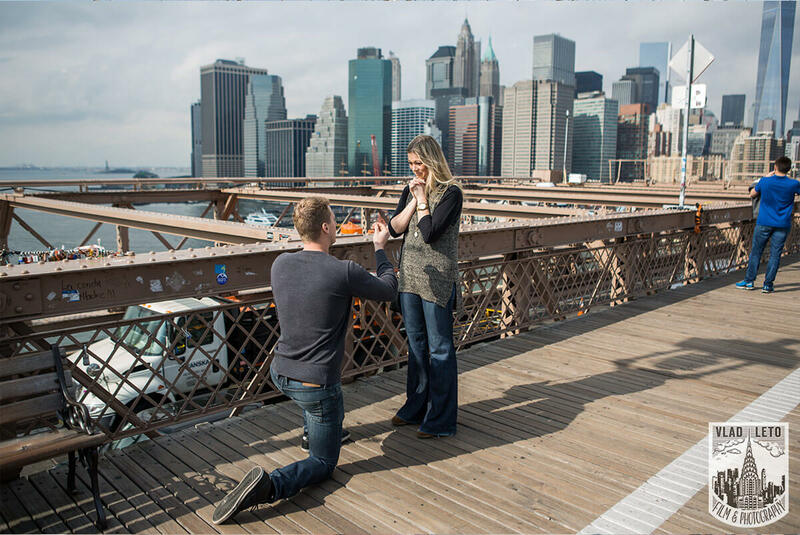 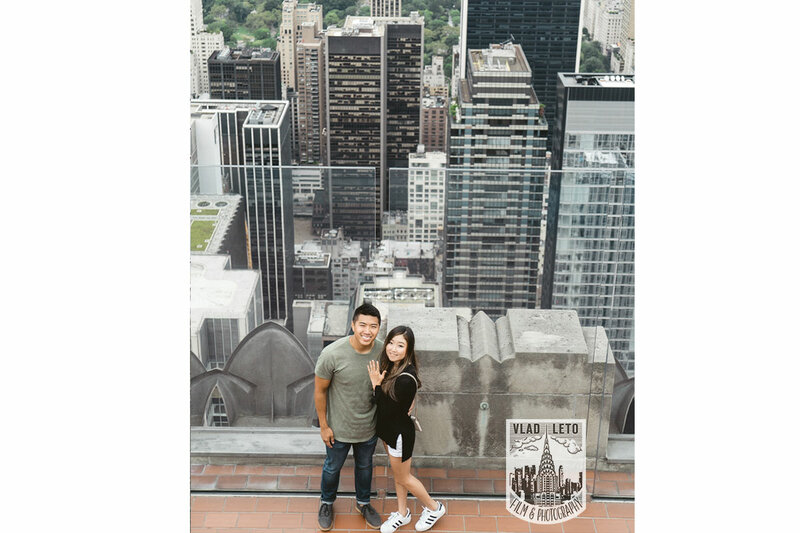 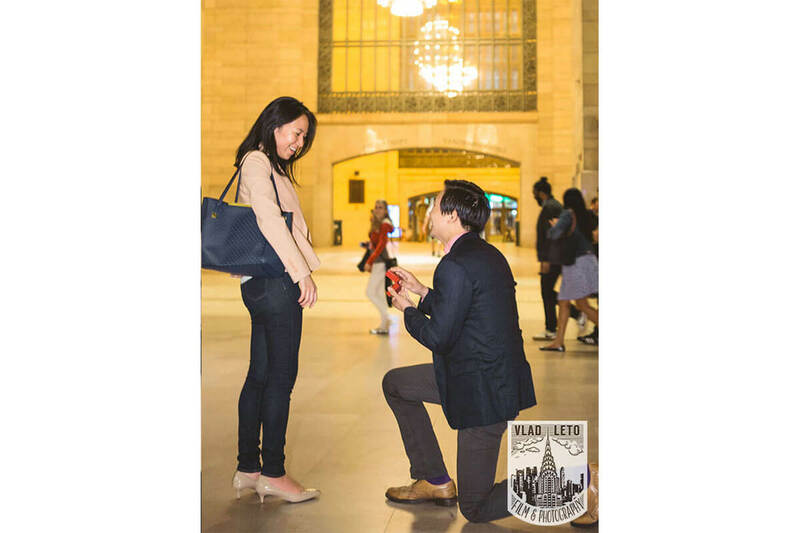 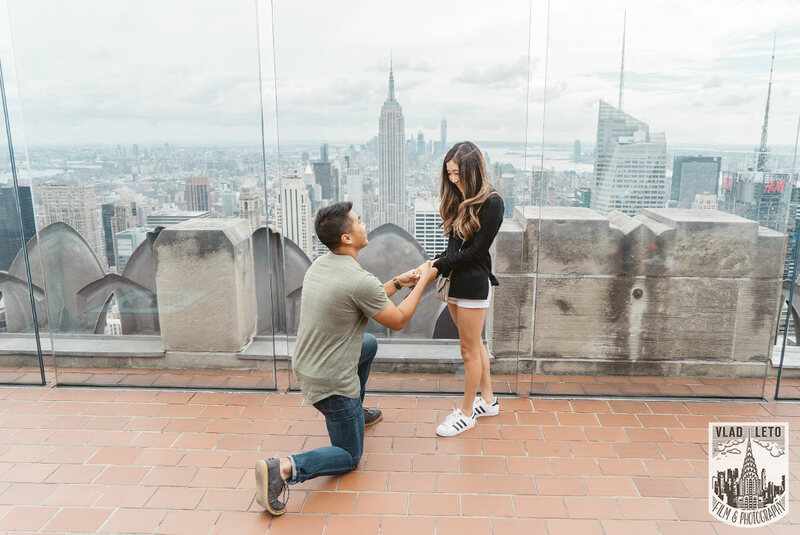 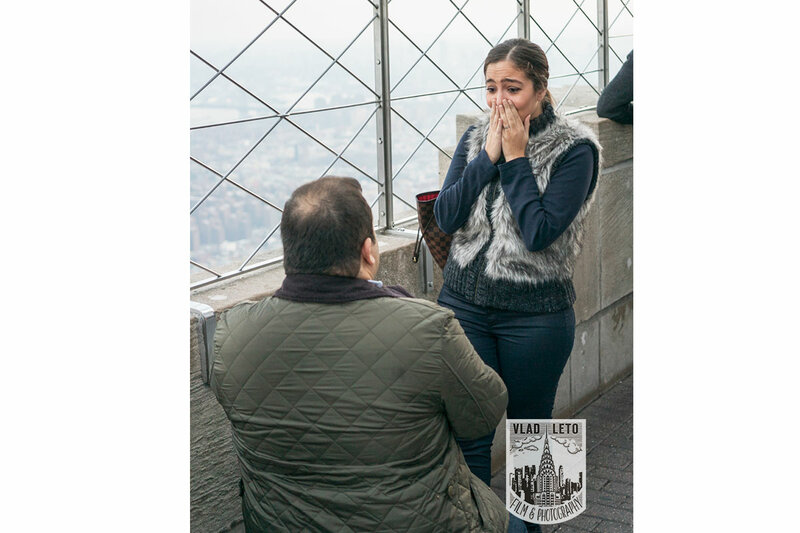 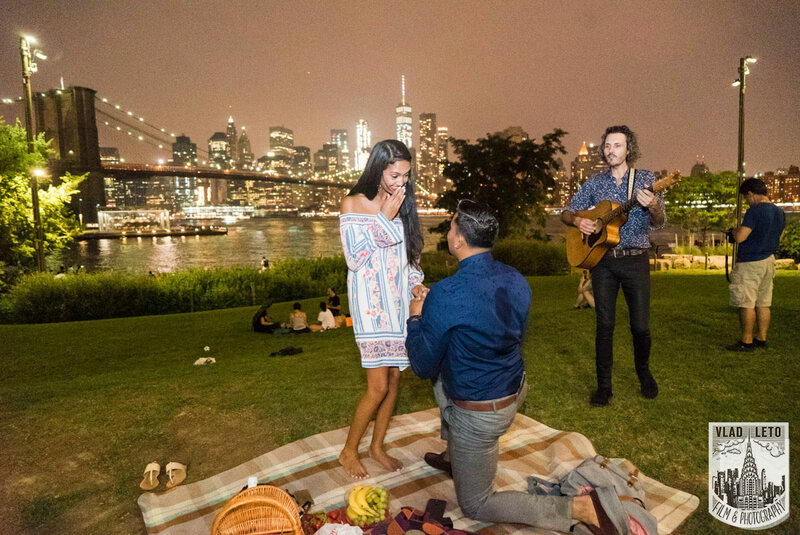 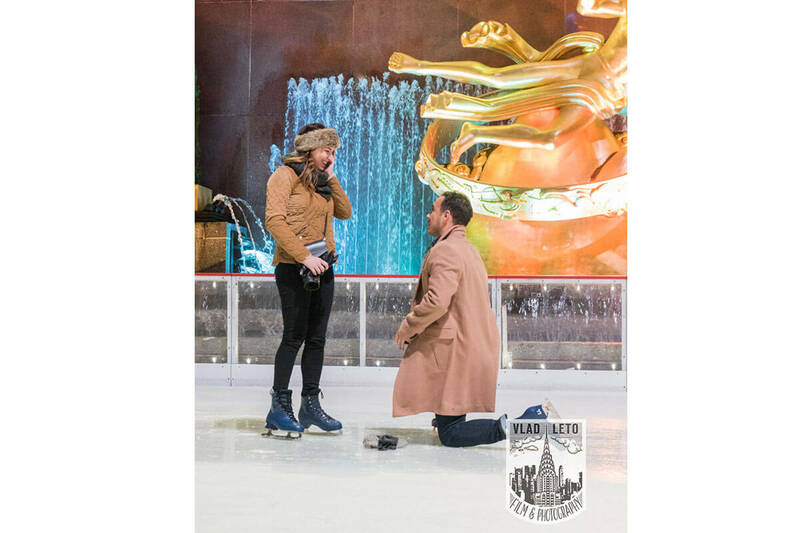 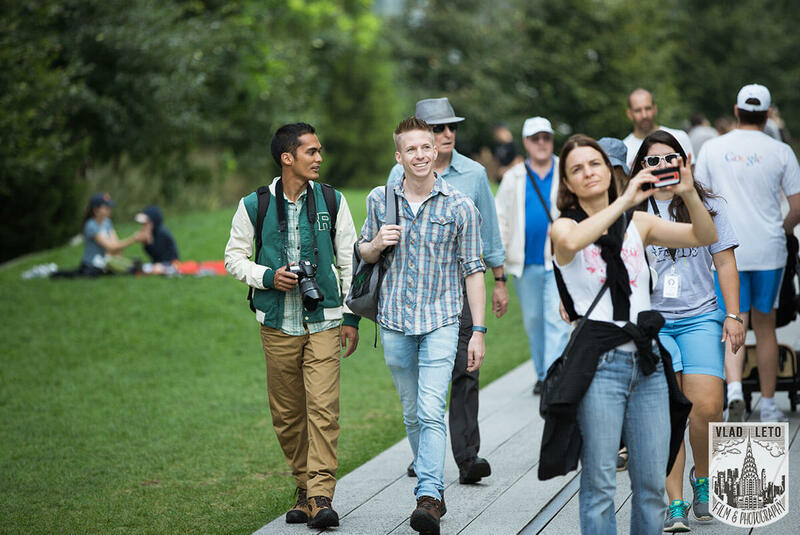 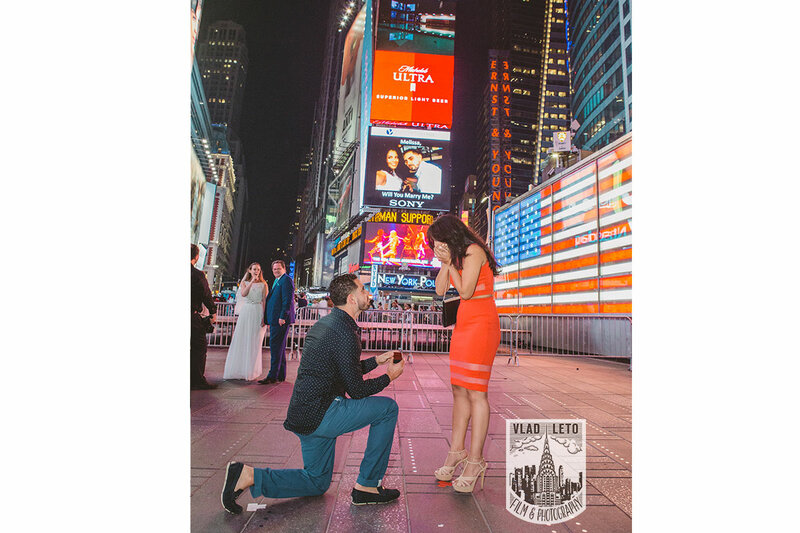 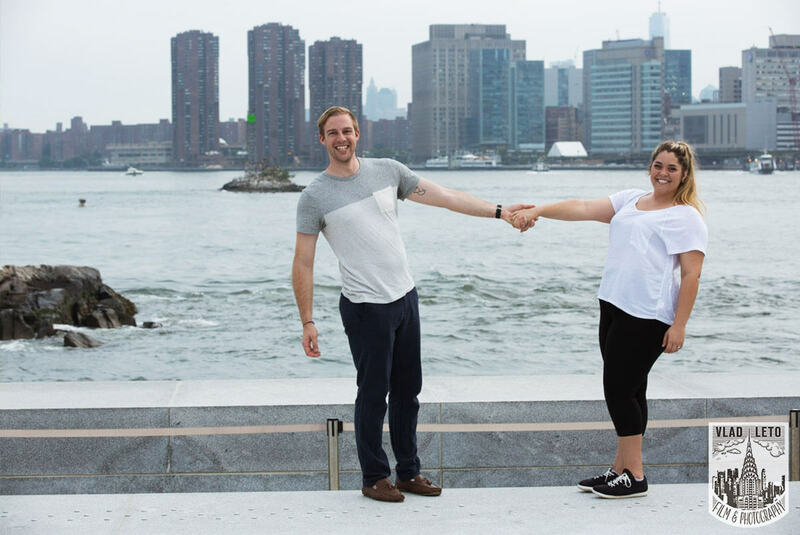 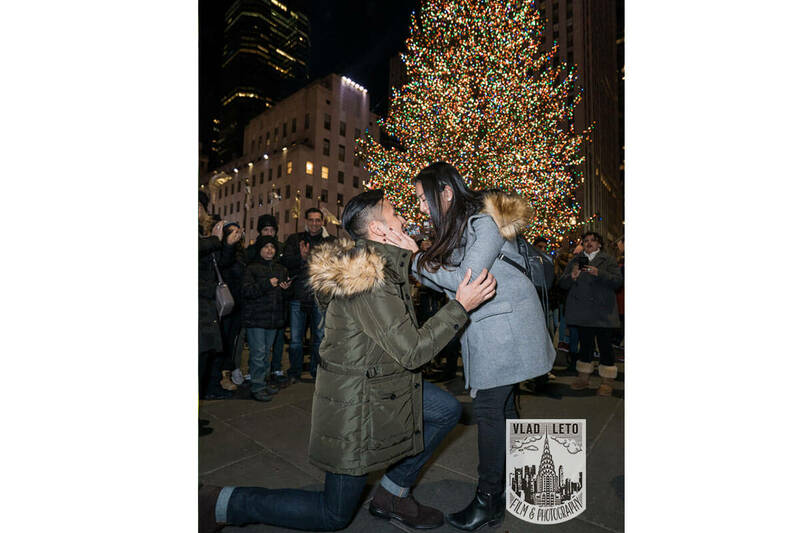 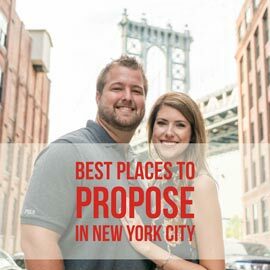 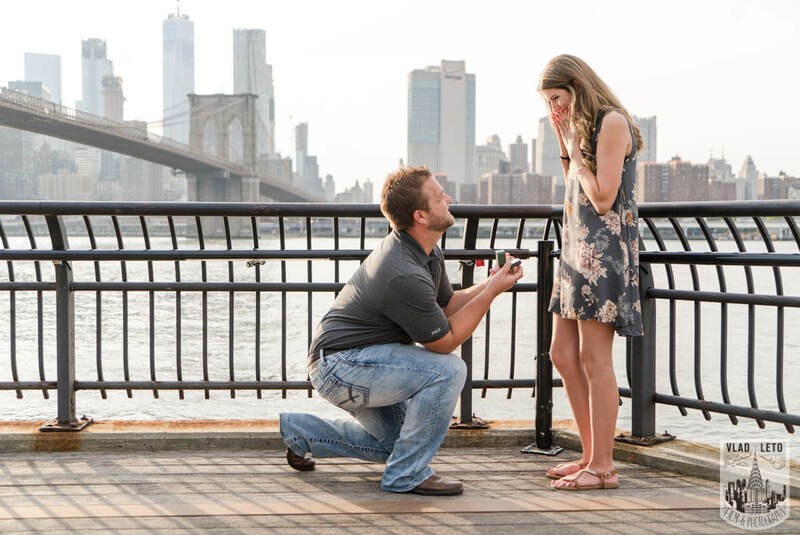 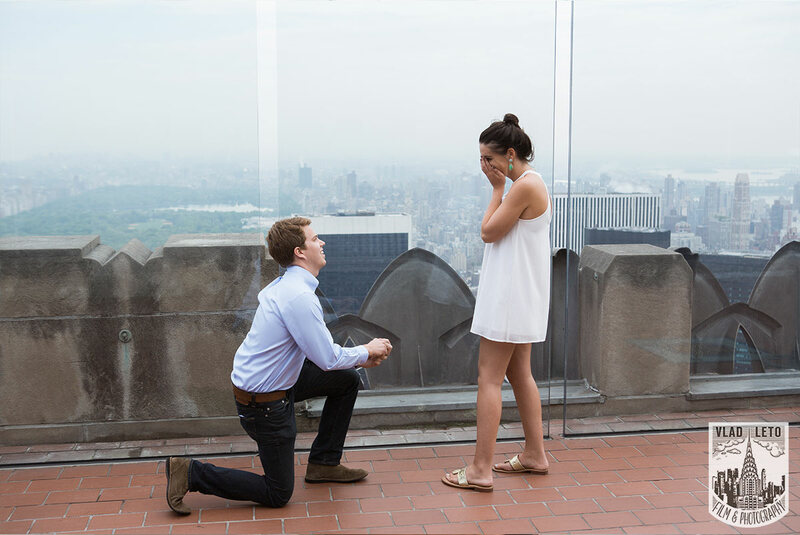 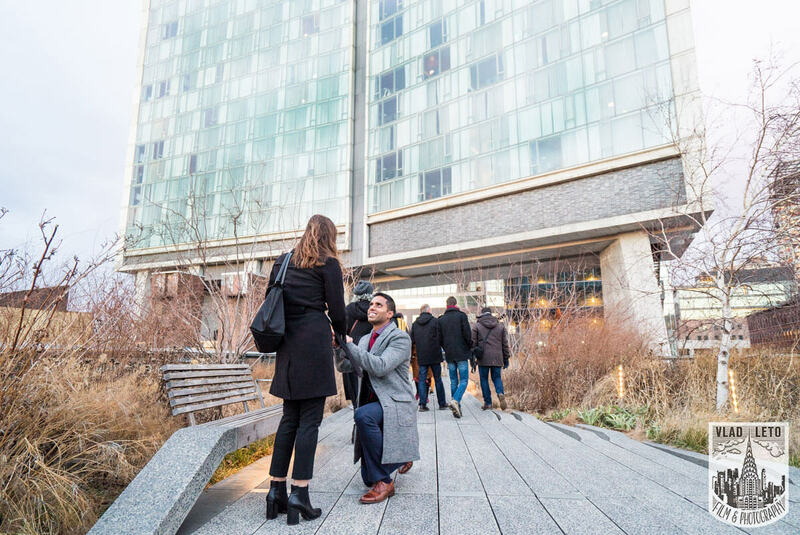 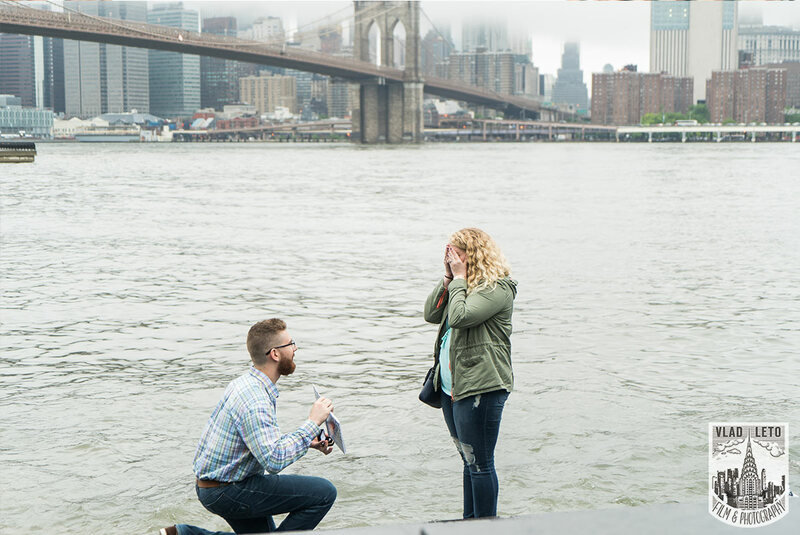 Johnallan proposed by Brooklyn bridge. 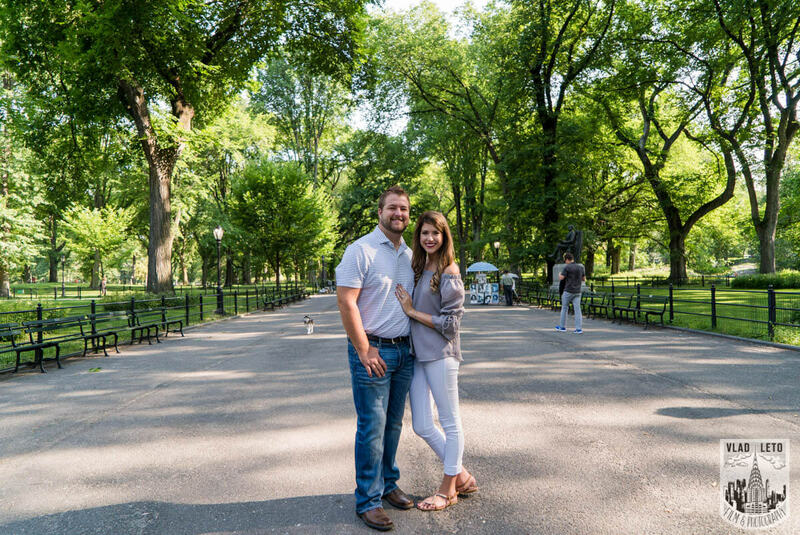 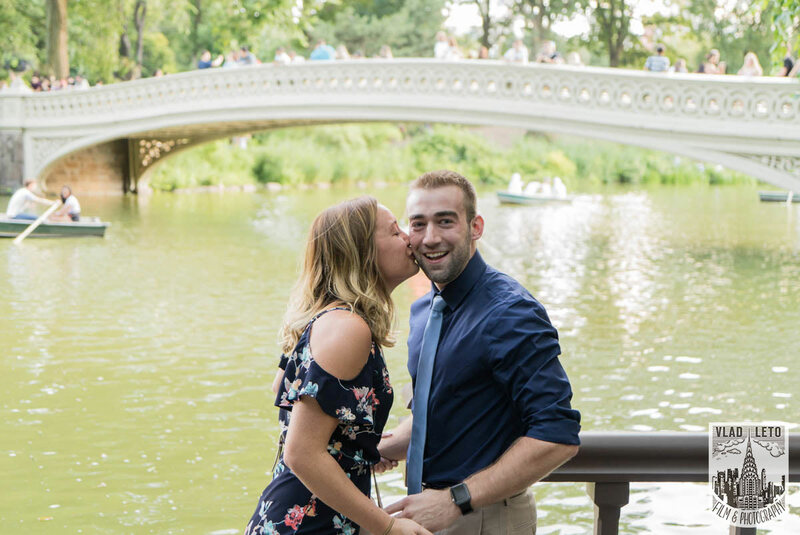 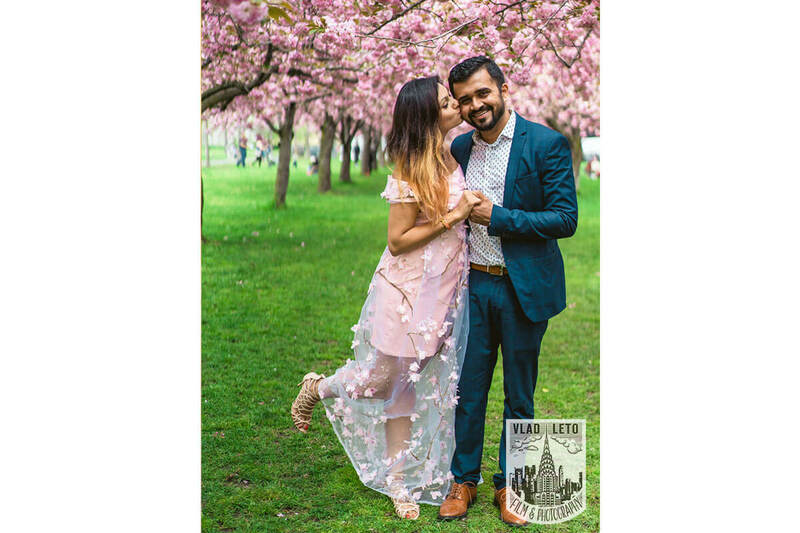 And next day there had an Engagement photo shoot in Central Park.